Surf-rock, psych-pop outfit the Growlers brought their self-described "beach goth" stylings to the stage Saturday night (June 18), serving as the second-to-last act of the night at the Commodore. The Growlers offered up an upbeat summer soundtrack, rife with drug-infused, hazy beachcomber undercurrents, which would have perfectly suited the festival's originally planned outdoor setting. But the band still managed to bring the outdoor festival vibe indoors, with crowdsurfers floating atop the audience (though there were more than a few drops into the crowd) and bodies getting propped up on shoulders during the mellow set. 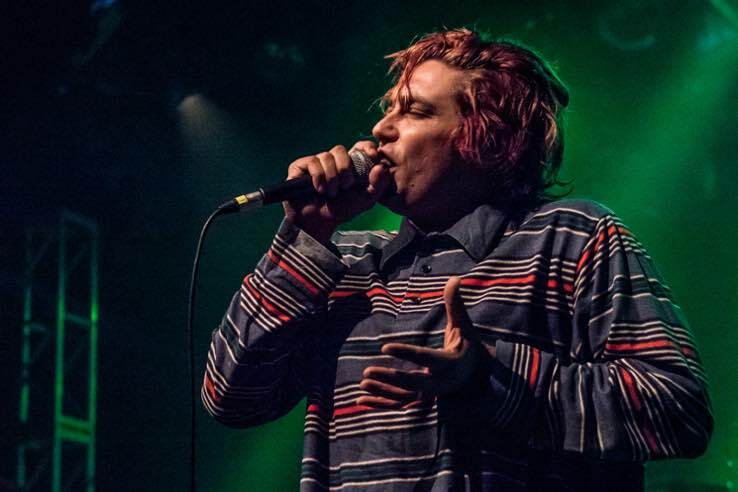 The mellowed out, stoner vibe was a welcome reprieve from bands prior, and frontman Brooks Nielsen was lethargically enthralling, showing off a captivating vocal range to boot. "Going Gets Tuff" garnered a crowd-wide sing-along, before rolling into the closing track and leaving the satiated crowd at ease.